Why can’t I find certain horse breeds to buy? It is possible that some horse breeds or variations you are looking for cannot be found on display or are not where they used to be. In this case we advise you to first have a look at our moving horse market! Some breeds can only be found there, and we always mention in our weekly news where the Horse Market will be next. In rare cases some very old horses might have been removed from the game and you won’t be able to buy them anymore. Occasionally, certain breeds, such as the Jorvik Wild Horse, can only be found for a short period of time in Jorvik, as the seller will visit the island for a short period of time. In this case as well, all info will be available in our news. Lastly, you might notice that some horse variations can only be found in our Star Stable Horses app. 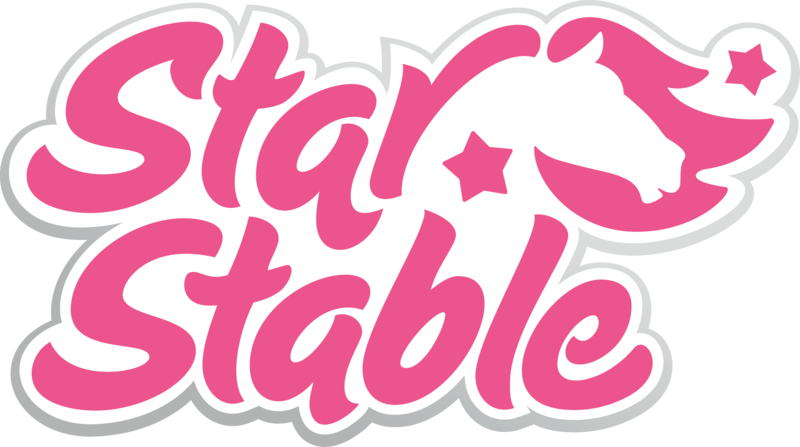 In this case you will need to raise your favorite foal in the app and then send it to Star Stable Online. Why can't I choose to be a male character? What is the Horse Market? Where can I buy the color changing wild horses aka Wild Horses? How do I unlock Epona? Where can I find the Bonus Shop and how can I access it?